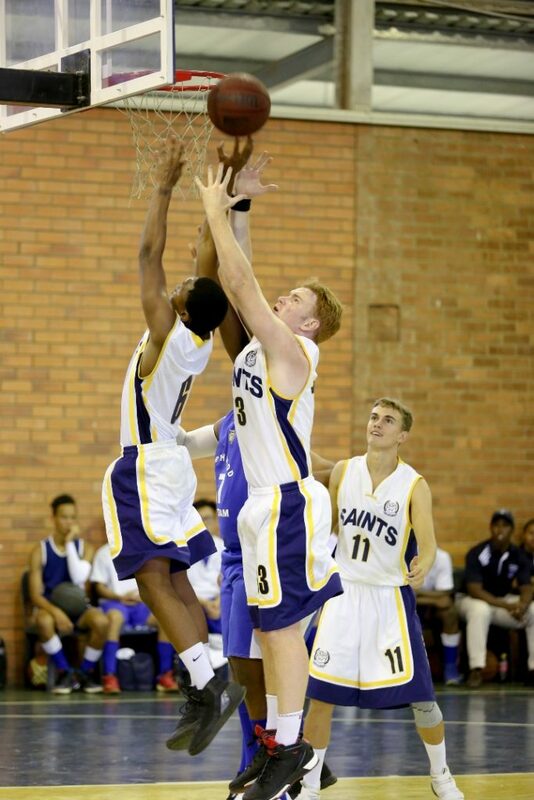 The Saints have a proud history of excellence on the basketball courts. With four outdoor courts and an indoor court, our teams have top class facilities and coaches who have played and coached at the highest level in South Africa. 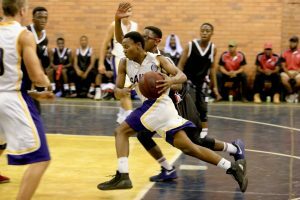 The Saints 1st Team competes at the annual tournament at St Johns College in Johannesburg and is regularly ranked amongst the top teams in the country. Locally, one of the highlights on the fixtures list is the city derby against Maritzburg College where both teams get to play in front of capacity crowds.